I had the pleasure of a “meet and greet” with Lacey this past summer. I watched amazed as she eloquently responded to deeply personal inquiries by those conducting press interviews. Prior to this event, my knowledge of Lacey had not gone any deeper than being a fan of her music and even that was on a surface level. What I discovered in this brief encounter was a delightfully devoted woman of God that’s determined to share her life experiences in more ways than just musically. There is no doubt that her lyrics have touch many already and even with her departure from the infamous “Flyleaf,” I am certain she will continue with the same fervor independently. 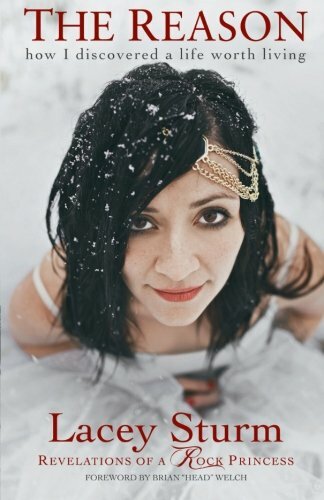 However, the back-story has changed dramatically, and for some insight into her life journey (to this date), Lacey shares intimate details in her autobiography “The Reason.” I found the book to be very revealing of a life of struggles, joy, closeness and loneliness and most importantly, a life redeemed. Like all of us, Lacey is still a life in process, but her story to date is very inspiring and I am certain that devoted fans will find “The Reason” to be very enlightening. I have personally enjoyed learning more about the person behind the song so to speak and I look forward with anticipation as to what comes next on her platform. For more on Lacey Sturm and “The Reason,” check out her official website at http://laceysturm.com/. 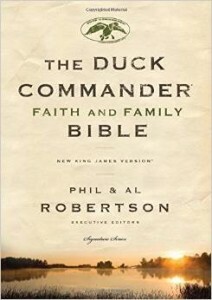 While I am not one to typically jump all over a “celebrity” Bible, I do realize that having a connection like the Duck Commander brand can make a person more apt to pick up the Bible for the first time. I also have to remember that it’s the “commentary” that’s being edited and added to the standard word of God. Having said that, I have read through a sampling of the devotions and articles within the “Faith and Family” bible. Phil Robertson and his son, Al, provide the devotions. Both do a great job of relating the scriptures to their personal stories. The focus is heavily on faith, family, fellowship, forgiveness and freedom, all of which the Duck Dynasty show has emphasized over the years. Phil’s preaching has not always been warmly received, because he’s not one to hold back, and his devotions are no different. He clearly calls himself and others to action when it comes to living out the Gospel. I was really impressed by his personal devotions. The Duck Commander bible uses the New King James Version, which I have found to be my personal favorite when it comes to a study bible. It can be purchased in various formats; hardcover, leather soft (pink or olive/earth brown), and a Kindle version is also available. While it may seem a bit pricy, I think that fans of the Duck family will both enjoy the “Faith and Family” Bible and find it altogether edifying as well. 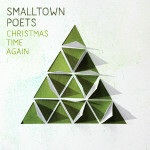 The original members of Smalltown Poets gathered together again to create an amazing new Christmas CD. It has everything from classic to contemporary. I am quite impressed with the extent of the production. From the fun “Wassail Song,” to the peppy “Joy to the World,” to the frolicking “Merrily On High,” “Christmas Time Again” is a jubilant celebration. Lastly, I love the tender piano led melody “Christmas Lullaby.” It’s a very tender sounding song vocally with complimenting piano and strings on the soundtrack. 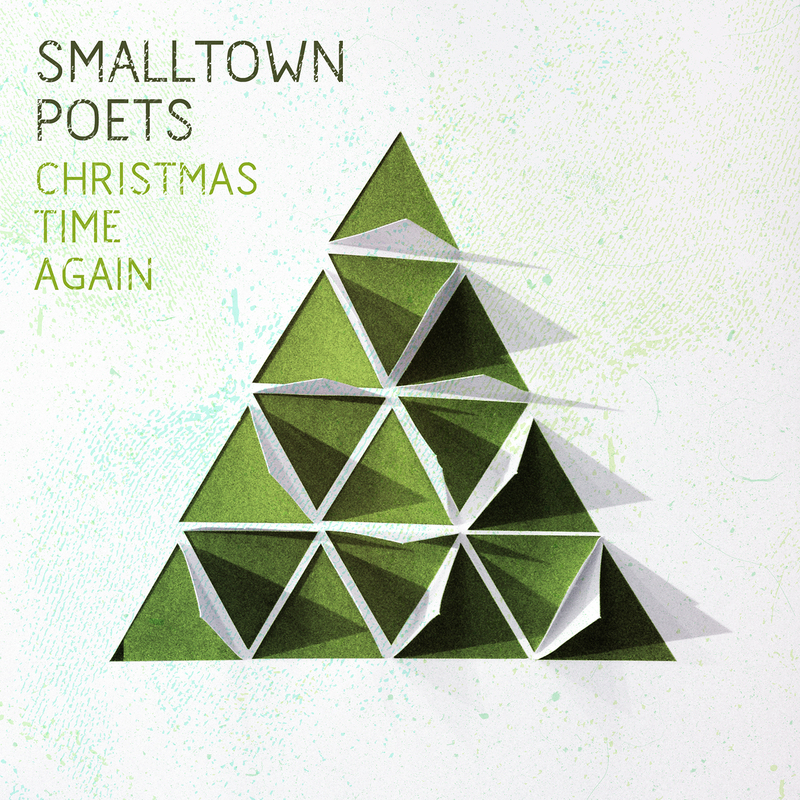 “Christmas Time Again” is a reputable new project by a team of professionals (and friends) with well over a decade of experience. 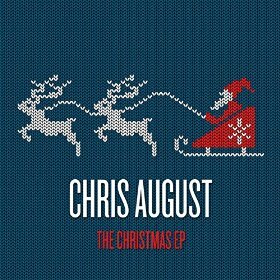 The classics, like “I’ll Be Home For Christmas,” have a new Chris August flavor to them. He adds a lot of flare with an upbeat style and his flowing vocals. He also does a respectable job laying out “O Holy Night.” This song is like the national anthem of Christmas music, some artists get it right and others just totally blow it. Closing the CD is “Tell Me What You Want For Christmas,” a song from the perspective of one of a mall Santa. Clever. 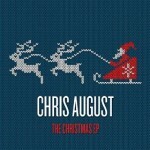 For more information on Chris August check out his official website at http://www.chrisaugustmusic.com/. I love the piano intro on “Carol of the Bells.” It’s a subtle intro that builds up into an orchestrated crescendo. The instrumental has pieces of classic orchestration and a more modern rock-orchestration. It works quite well. The title track, “Resolution” is a modern rock track that’s an original on the EP. It has a cool chorus that gives it a bigger sound, anthem like. A couple of the classics on the album are “Silent Night” and “O Come O Come Emmanuel.” Both have a bit of modernism or progressive rock styling. 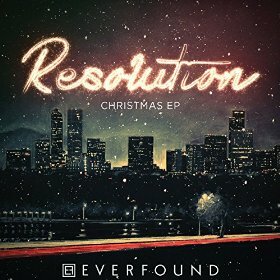 All together, “Resolution Christmas” is a an good first holiday album from the relatively newcomers Everfound. Word Entertainment 3-piece alternative band of brothers, Everfound, caps off an extraordinary year with their Christmas EP, Resolution. While they’ve held a recurrent Christmas tour, “Rock the Halls,” over the past few years, Resolution is the band’s first Christmas project and is already receiving critical acclaim and satiating their expanding fan-base. 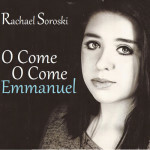 The title track serves as a Christmas and New Year’s Anthem, bringing full circle the theme of hope represented by the coming of the New Year. Resolution is the latest in a growing list of milestones achieved by the band. Just last week, their single, “Take This City (feat. Joel of for KING & COUNTRY),” was featured on ESPN’s Monday Night Football in conjunction with the release of the music video, which premiered exclusively on NewReleaseTuesday.com on November 3. 2014 also brought about a Dove nomination for Rock/Contemporary Album of the Year alongside label mates Switchfoot and NEEDTOBREATHE, as well as the band’s Take This City headlining tour, which ran September through early November. 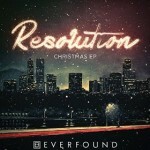 For more information on Resolution and Everfound, visit Everfound.com. Everfound, comprised of three brothers, Nikita Odnoralov (vocals, keys), Ruslan Odnoralov (guitar, keys, programming) and Yan Odnoralov (drums), were born in and spent their first few years of life in Pyatigorsk, Russia. Before the fall of the Soviet Union, religion was seen as a threat to the government. Their great uncle spent 20 years in prison just for owning a Bible, their father was harassed by the police for attending Bible studies and their grandmother was fired from her job for professing her faith. In the late 90s, the boys’ parents, seeking religious freedom, packed everything they could into suitcases and moved their young family to Colorado. The brothers are incredibly grateful for what their parents did and are fully aware of the freedom they receive in the United States. 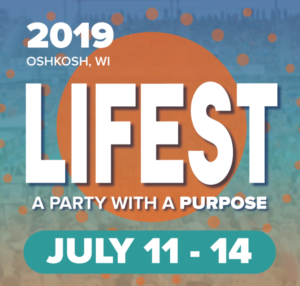 When their parents were growing up in Russia, there were no Christian radio stations and the government would try to jam frequencies when American missionaries would transmit the gospel from across the border. Now, without fear of persecution, Everfound can freely have their music transmitted all over the world. On July 16, 2013, the band released their self-titled Word Entertainment debut album and the singles, “Never Beyond Repair” and “God Of The Impossible,” climbed into the Top 20 at radio. Their track “What Love Means” is featured in the musical companion to the History Channel’s mini-series “The Bible.” Everfound performed on the world’s top-attended tour (1st quarter), The Winter Jam Tour Spectacular 2014. The band received the “New Artist of the Year” award for NewReleaseTuesday.com’s 2014 “We Love Christian Music Awards,” and in August 2014 received their first GMA Dove Award nomination for their eponymous debut album, in the category “Rock/Contemporary Album of the Year.” These multi-instrumental musicians have played over one-thousand shows throughout both the U.S. and Europe, and released four albums independently. 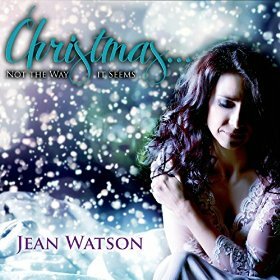 Jean Watson is a classically trained artist and her latest Christmas CD is an excellent representation of her training (and gifting). It’s hard not to get drawn in by the beauty of the overall production. There’s a bit of Celtic on “Coventry Carol,” and Phil Keaggy joins her on “Do You Here What I Hear,” adding a bit of guitar flare to an overall elegant tune. The Celtic flavor flows through “Lo How A Rose” and “Pat A Pan.” And the title track, “Christmas… Not the Way It Seems” is a graceful re-telling of Jesus’ birth that concludes with a celebration of sound. My favorite tracks overall are “O Come O Come Emmanuel” with Jean’s enchanting vocals and a very subtle soundtrack that just seems to float behind her vocals. And then there’s “O Holy Night.” It just about brings me to my knees crying. I love this song and Jean sings it so exquisitely. 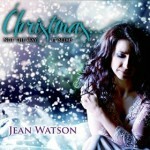 For more on “Christmas… Not the Way It Seems,” check out Jean Watson’s official website at: http://www.jeanwatson.com/. The whole album or individual tracks can be purchased directly from her website. 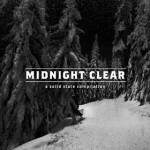 For the fans of the more edgy side of music, “Midnight Clear,” is perfect. A lead track by August Burns Red will lure you in with it’s subtle opening that bangs into a crescendo of guitar and throaty vocals. Truly, this is an art form I will never achieve, but I have learned to appreciate. Other outstanding tracks on this frolicking fury of rock are “Silent Night,” an instrumental by Forevermore, the classy “O Holy Night,” by Becoming the Archetype, and “Flurries,” by August Burns Red again. 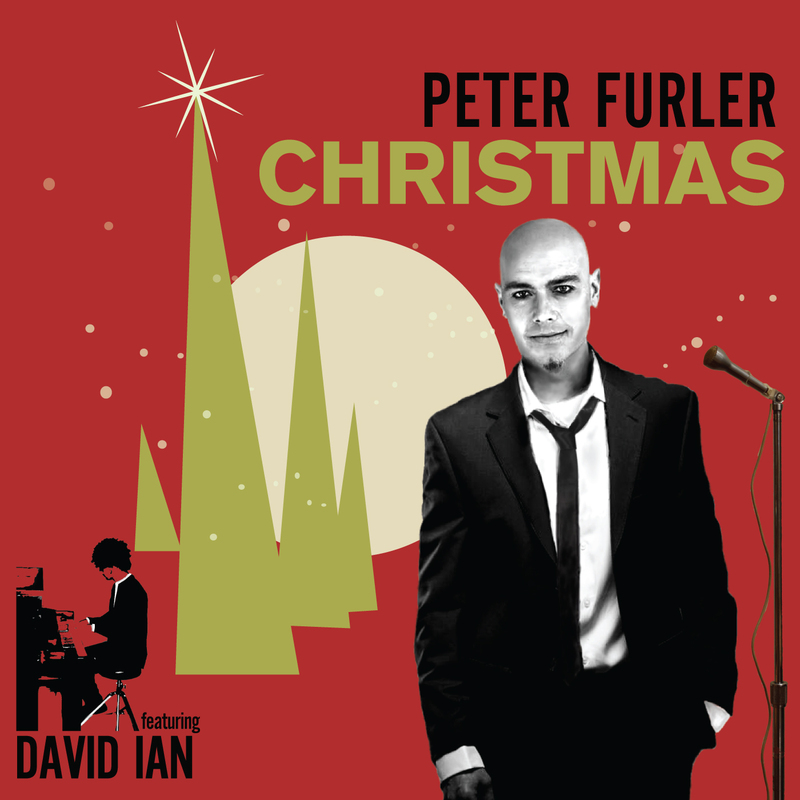 Former Newsboys front man, Peter Furler, releases a new solo holiday project. The new CD features David Ian. One of my favorite Chistmas CD’s is David’s “Vintage Christmas.” He brings the same sound to Fuler’s new CD. I love the combination of Jazz, piano, wispy percussion, and Fuler’s suave vocals. It has a very classic sound that I find to be most fitting for the season. One of my all-time favorites is “Little Drummer Boy,” and this is one that Peter and David do very well. 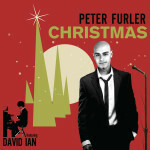 For more on Fuler’s Christmas check out http://peterfurler.com/. I do not typically review singles, but Rachael’s family history that I am a bit familiar with. There’s not a lot you can tell about an artist from one track, but I can tell that Rachael likes to lean on a more modern soundtrack. She does well to give this single a classic sound vocally, but it’s enhanced by the modern tracks. It’s something that has worked well for Rebecca St. James in the past. 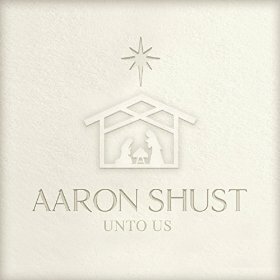 I was honestly going to compare “Unto Us” to a Michael W. Smith production and then I read in the press release that Shust was “heavily” influenced by MWS’s 1989 album, “Christmas.” “Unto Us” has many of the same production values; heavy orchestration, strong vocal leads, and just an overall exuberant sound. I find it very interesting how Shust constructed this album. “I actually break the record into three categories: proclamation, adoration, and celebration,” wrote Shust. Furthermore, Shust put a lot of effort into creating original songs that mixes with a bit of tradition. Most notable is the “adoration” tracks, “Sanctuary,” “Keep Silent” and “Behlehem.” These are more subtle tracks with a tapestry of music that’s very traditional. 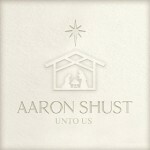 “Unto Us” is more than just Christmas music; it’s the Christmas story loudly declared through song. And as the closer proclaims; go tell it!